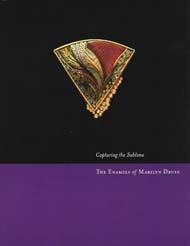 This exhibition includes over 30 pieces of Marilyn Druin's work, spanning over three decades, and includes enameled silver pieces from early in her career, as well as the last piece she completed before her death in 2001. 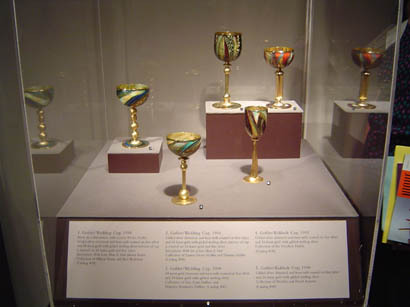 Other objects included in this retrospective are on loan from private collectors throughout Europe and the United States, as well as from the Smithsonian's Renwick Gallery permanent collection. 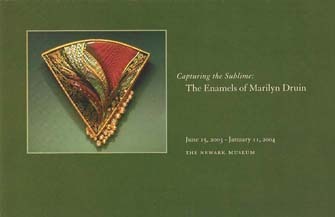 Capturing the Sublime: The Enamels of Marilyn Druin will be on view in the Contemporary Craft Gallery, first floor, North Wing.